General haulage is our business. Whether it’s local or national, whatever products you need moved we can do it. Running a fleet of 85 plus vehicles, we can collect and deliver part or full 45ft articulated loads on either flats or curtain-sided trailers and meet customer needs with specific timed delivery requirements. Vehicles come equipped with self-offload crane and pig trucks. 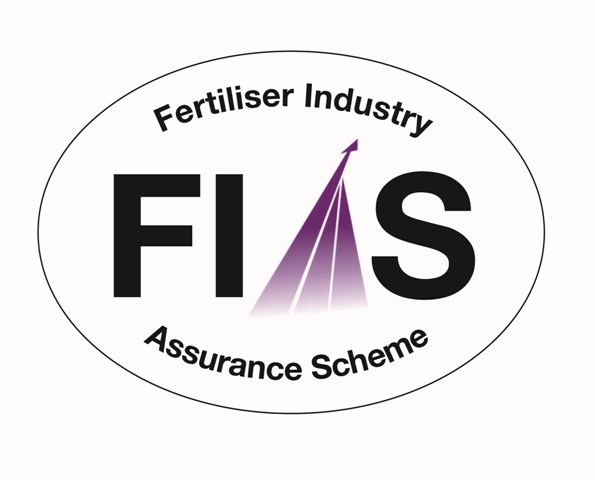 We are members of The Transport Association, Safecontractor Approved, accredited by the Fertiliser Industry Assurance Scheme (FIAS) and Fleet Operator Recognition Scheme (FORS) registered, necessary to do our 30 to 40 loads a day into central London. If you have something you need transported by road, give us a call. You can count on our impeccable reputation.